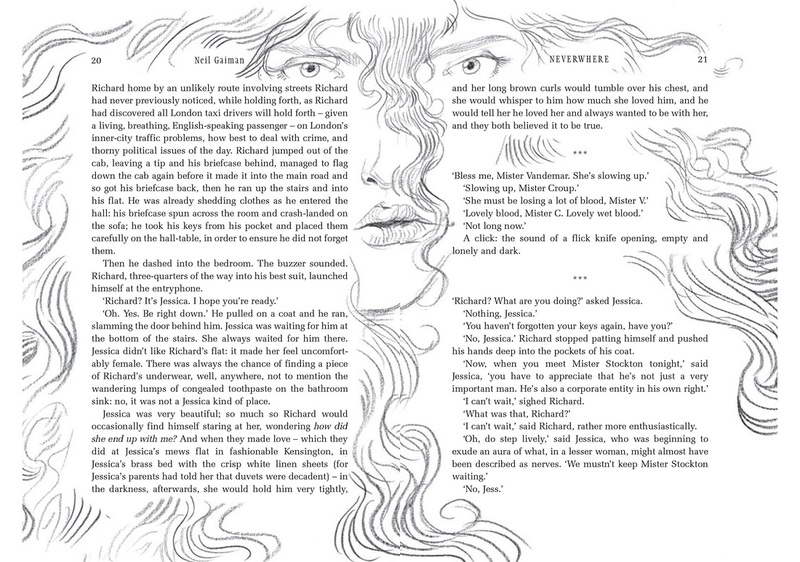 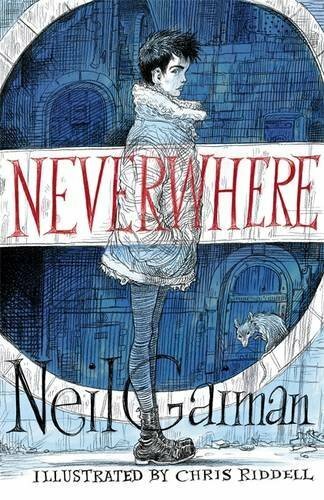 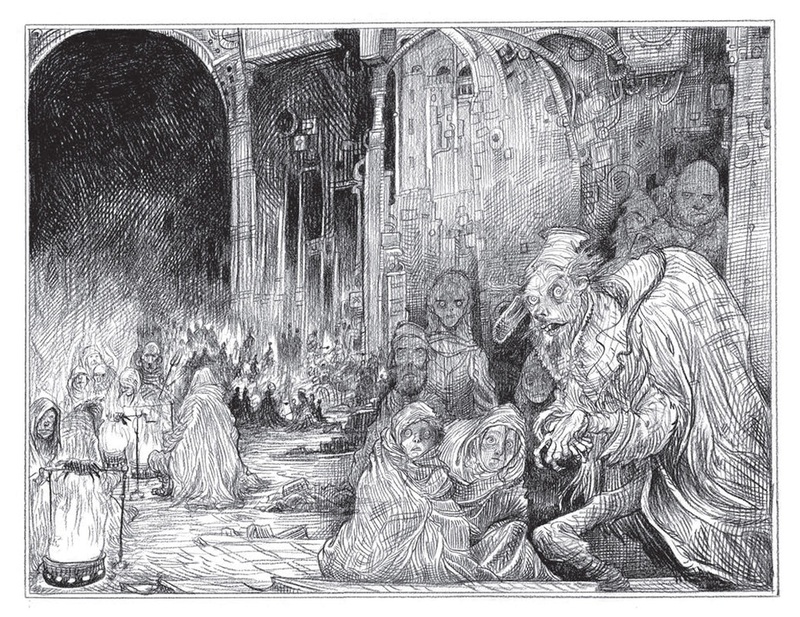 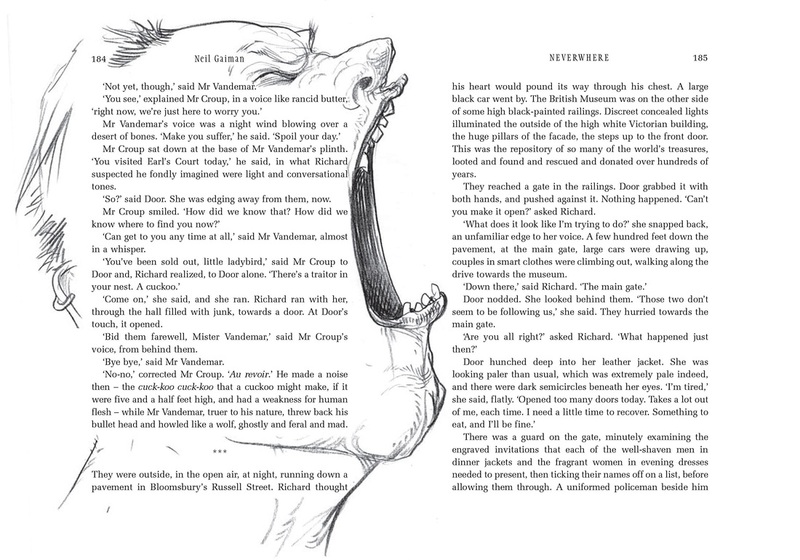 NEVERWHERE is the stunningly original and brilliant first novel from storytelling genius Neil Gaiman, with illustrations by Children's Laureate Chris Riddell. 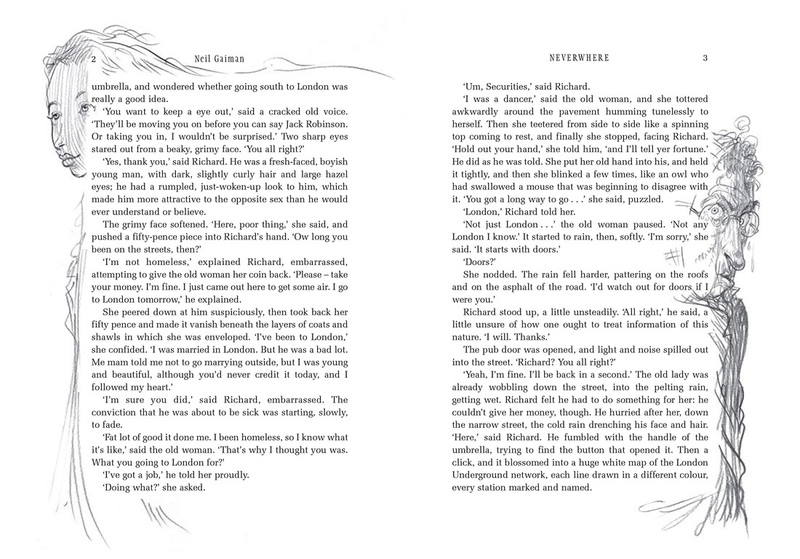 It was dramatised on BBC Radio 4 and BBC Radio 4 Extra as a six-part series. 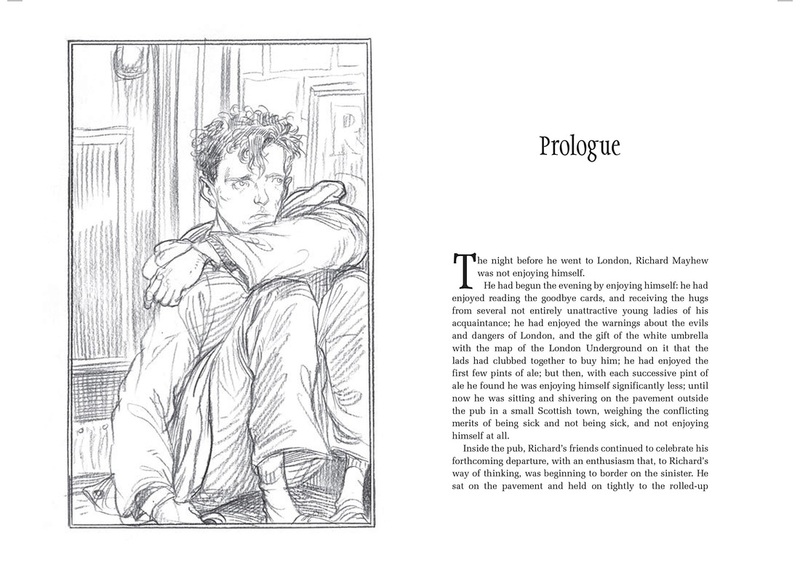 And Richard, who only wants to go home, is to find a strange destiny waiting for him below the streets of his native city.